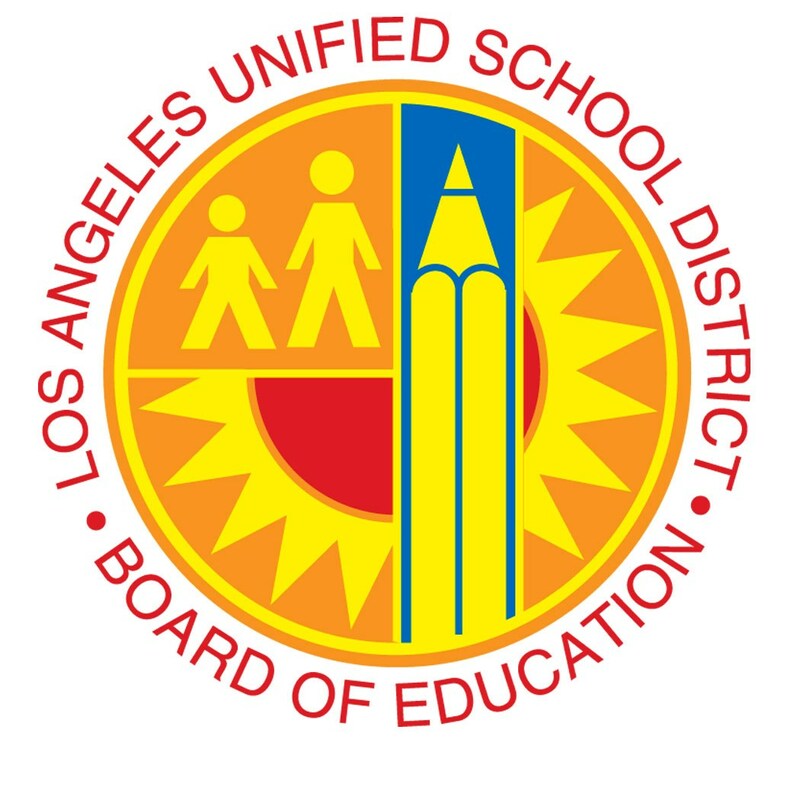 LOS ANGELES (Jan. 10, 2017) – The Board of Education approved today a new instructional calendar for Los Angeles Unified School District students for the 2017-18 year, with classes starting in mid-August and ending in early June. The board’s decision, approved by a 5-2 vote, maintains a one-week Thanksgiving break, and a three-week winter break, like the current school year. Overall, the new calendar includes 180 instructional days, as required by state law. Board members also asked Superintendent Michelle King to produce a report that looks at school calendars in coming years, including surveys of families and employees that will help shape content. “It has become extremely clear to me over the last several months that our students, schools, and families have completely different needs and preferences when it comes to the instructional calendar, and I look forward to receiving more data on these various options,” said Board Member Dr. Ref Rodriguez. 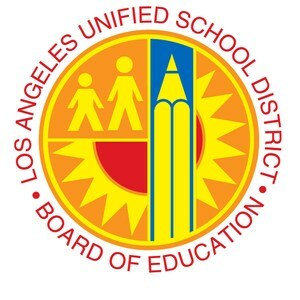 All L.A. Unified schools will be using the same, traditional calendar next year. Bell Senior High School will be adopting the new calendar, replacing its year-round schedule.